Activities: Attended the county committee and legislative meetings. Also attended a social justice rally organized by WESPAC in White Plains. Worked on public relations content regarding the county budget. Fielded calls and emails regarding various national, state, county, and school issues. Also managed website and social media content. Bills: Voted to support a resolution for the acquisition of parcels of land for passive and active park purposes and the preservation of open space and farmland in Dutchess County. 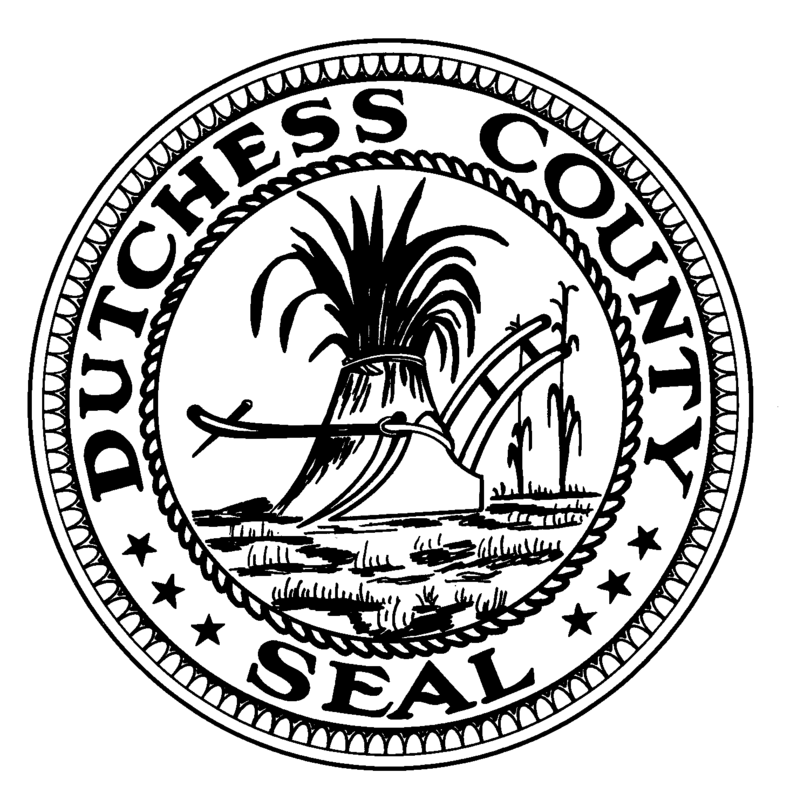 Posted in County Business, Legislative Report and tagged Dutchess County Legislator Distirct 14, Francena Amparo, Legislative Report, Poughkeepsie, Wappingers Falls on January 30, 2015 by Dutchess County Legislator Francena Amparo.